A recent study found the groundwater in Iowa’s Jordan Aquifer to be much older than previously known, and scientists say that could have implications for water use in the state. the radioactive isotope Chlorine 36 in eight wells scattered across the aquifer. The peer-reviewed journal article explains that the groundwater in northern and central Iowa is somewhere between 70,000 to nearly 180,000 years old. The study points out that ethanol production in the state relies heavily on groundwater from the Jordan aquifer, which also provides roughly 300,000 residents with drinking water. From 2003 to 2013, annual use of groundwater from the aquifer for ethanol production increased by 7.4 billion liters per year. Beyond the lagging groundwater regeneration rate, the study also notes that increased groundwater pumping can result in detrimental water quality changes such as radium contamination. The authors conclude with a call for new ethanol refineries to steer clear of the Jordan Aquifer and utilize more sustainable groundwater sources instead. Photo by Diorama Sky, Flickr. Iowa environmental officials are pushing for Iowans to plug their abandoned wells. Abandoned wells can contaminate ground water, and also can cause physical injuries to people and livestock that fall into them. Iowans can receive $400 from the state to help cover the costs of plugging wells. There’s also a $600 grant available for those who want to rehabilitate their well. Photo by Oily Clarke, Flickr. 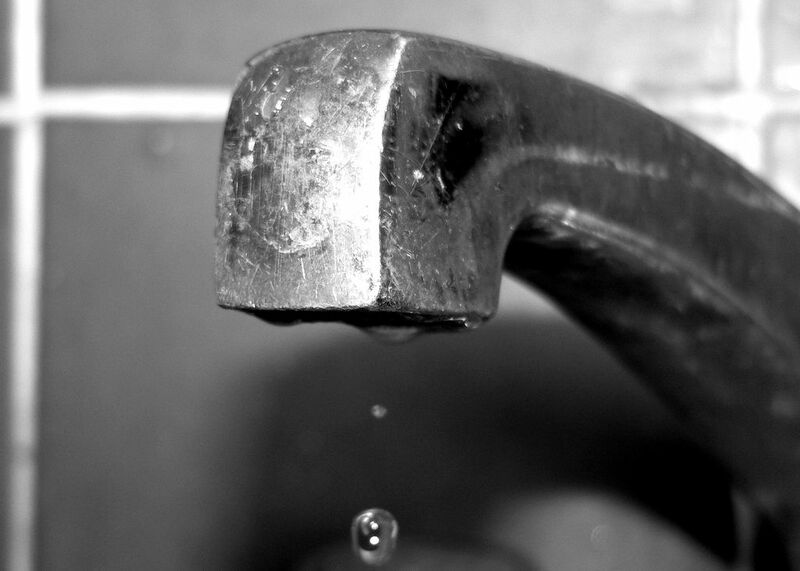 Arsenic was recently found in almost half of Iowa’s private well water. So the Iowa Department of Natural Resources is hosting a conference to educate and assist those interested.